It’s a surprising, even astonishing land; one of massive glaciers and rumbling volcanoes, bubbling mud holes and powerful waterfalls; hugely abundant bird life and just 300,000 people; and where the sun never sets for six splendid weeks. It’s also perfect for exploring in a small group, as we discover traveling the breadth of the country and getting an up-close view of this natural "wonderland." 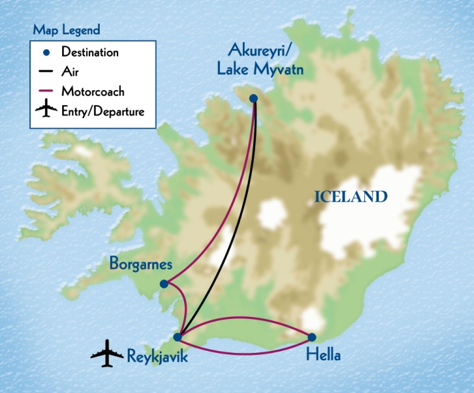 We start our 11-day tour in Borgarbyggo via Reykjavik and visit the stupendous Snaefellsnes Peninsula. 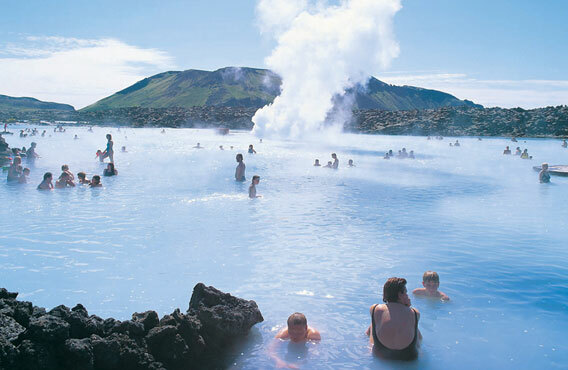 We travel to the beautiful Norourardalur Valley, then to Lake Myvatn, one of the world’s natural wonders, with its environs of bubbling mud flats, lava fields, and lunar-like volcanic craters. 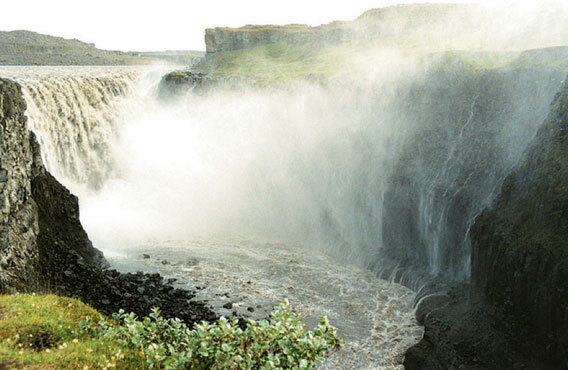 We stop at Godafoss, the “waterfall of the gods,” and walk to Dettifoss, Iceland’s “Niagara.” After visiting Hljodaklettar Echo Cliffs, where we explore the labyrinth of “echoing rocks” we go to Thingvellir National Park, known both for its historic import and as the place where the fissure between the geological plates of North American and Europe is most evident. 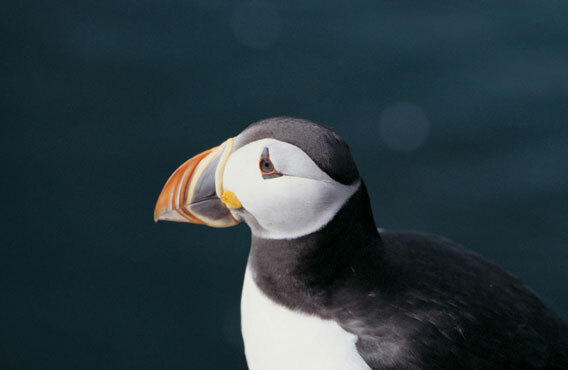 Our final day is dedicated to an exploration of Reykjavik before returning to the US.